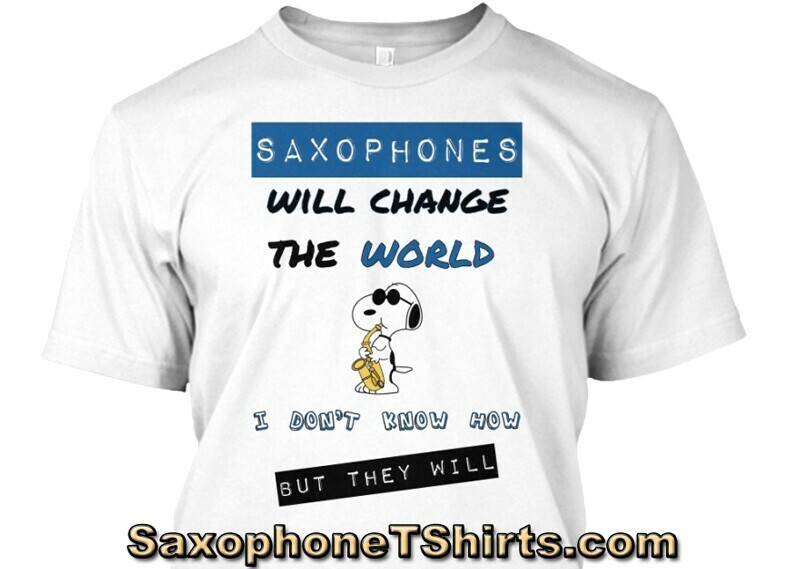 Beginner saxophonists, like all beginners of anything new, don’t know what they don’t know. As a result, it is easy for people who are new to the saxophone to make fundamental mistakes that will affect their playing as time goes on. If you are just starting out on your saxophone journey, then knowing these potential issues will save you a lot of time, grief and frustration. Here are the Top 3 Beginner Saxophone Mistakes – mistakes easily made by new saxophone players. Embouchure ? What embouchure ? Goldilocks had the right idea about porridge. So did Baby Bear. I’ve heard a rumour that Goldilocks and Baby Bear both play the saxophone. As a result, both Goldilocks’ and Baby Bears’ embouchure’s were not to tight, not too loose, but juuuuuust right. Your embouchure is essentially the muscles around your mouth and how your hold them when you are playing your saxophone. Many beginner saxophone players puff out their cheeks when they are playing – especially when they are trying to play loudly. This is a common saxophone mistake. Keep your cheeks and top lip nice and firm ! Don’t puff out your cheeks. Too tight an embouchure limits the amount of air that flows out of your mouth and into the mouthpiece. As a result, this can cause a thin, nasally saxophone tone, which is not ideal. Too tight an embouchure can also lead to almost biting the mouthpiece, which again limits the airflow. This can mean that notes don’t actually sound, which pretty much defeats the whole purpose of learning how to play the saxophone. Most people actually want to hear the notes !! On the other hand, too loose an embouchure means that you will have very little control over your saxophone. Your saxophone notes will be out of tune at best and you may not produce any sound at all at worst. So, this means that a little experimentation is in order for beginner saxophonists. Try keeping your mouth very, very tight – try to play your saxophone and notice how it feels and how it sounds. Then try keeping you mouth very, very loose – again take note of how it feels and sounds. There is a happy medium. Finding this happy medium will take a few minutes each time you play your saxophone in the beginning, but very soon you will learn what your “default” saxophone embouchure will feel like. Related to your embouchure is how much of the mouthpiece you actually put in your mouth. Too much or not enough of the mouthpiece in your mouth affects your embouchure, your sound/tone and your potential enjoyment of playing saxophone. Beginner saxophonists often do not put enough mouthpiece into their mouths. If you are having difficulty getting a sound that you like out of your saxophone, try putting a bit more of the mouthpiece into your mouth. Some things are wonderful when binged. Netflix can be a source of totally slothful and shameless opportunity for too much of a good thing. The same can be said for ice cream. Too much ice cream is never enough ! Netflix and ice cream can handle the very occasional binge. But only very occasionally. Saxophone practice, on the other hand is not a good thing to binge. 5 minutes saxophone practice a day is much better than 30 minutes once a week. 10 minutes saxophone practice a day is much better than 60 minutes once a week. 30 minutes saxophone practice a day is much better than 3 hours once a week. 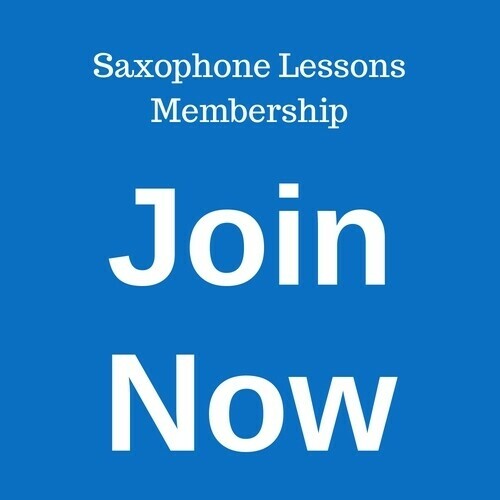 Regularly playing your saxophone – preferably every day – is going to take your saxophone skills to the next level much faster than if you only practice once a week or once a fortnight. Even playing your saxophone every second day is better than once a week. Related to binge practising is HOW you go about your saxophone practice. If you try to play a song, a riff, a collection of saxophone notes too quickly, you will make mistakes. Playing the same mistakes over and over again because you’re trying to play too fast just compounds these mistakes. Pretty soon your fingers and your brain think that the mistakes are actually how it should go. You will get really good at making mistakes !! It is soooooooooo much easier to play something slowly at first and then gradually speed it up. Slow it down. Play it slowly. Don’t try to break any world speed records. Slow and steady wins the race. Have fun. Play saxophone. Be awesome. Repeat. Cleanliness is next to Godliness, at least so the old saying goes. Things that don’t get cleaned eventually rot away and then die a slow and horrible death. If you don’t wash your socks they tend to start to smell. Then they go all limp and soggy. After a while they start to grow. Pretty soon you’ve got some kind of Godzilla like creature stomping all over the neighbourhood until at some point either your mother of the Federal Police or National Guard with help from the Army take the offending sock / monster down. It’s the same with saxophones. You need to clean the INSIDE of your saxophone. Regularly. As a beginner saxophone player, try as hard as you can to get into the habit of cleaning the inside of your saxophone every time you finish playing it. If you don’t clean your sax it will start to smell. It will grow green fur. It will grow germs. This makes it undesirable to put in or near your mouth. If you don’t clean your saxophone, it will rot the pads and the metal and the spring mechanisms – to the point that it will be unplayable. This is VERY expensive to fix. Get yourself or make a “pull through” cloth. Basically this is a piece of string with a cloth tied at one end and a small weight on the other end. Feeding the weight into the sax and neck and mouthpiece, then pulling it through allows the cloth to come for the ride, cleaning as it goes. It’s very quick and very easy. Or get yourself some fluffy inserts that cleans the inside of the saxophone itself, plus the neck and the mouthpiece. Again – it’s quick and it’s easy. You probably keep yourself clean and your clothes clean and your dishes and cutlery clean – and it’s no big deal or major effort. Please keep your saxophone clean too !! A clean saxophone is a happy saxophone that can potentially last a lifetime. So – there you have it. Three common and top beginner saxophone mistakes. P.S. Please share this blog post on your social media of choice, using the sharing buttons below.